Business Accountability is a huge part of building a success business. 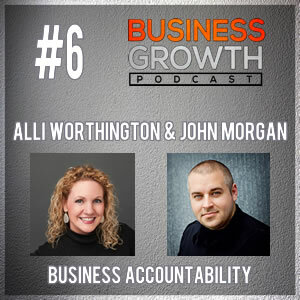 In today’s podcast, Spencer is joined again by best selling author John Morgan and their mutual friend Alli Worthington author of “The Get Going Guide To Awesome” & “The Entrepreneur’s Guide to Radical Change“. 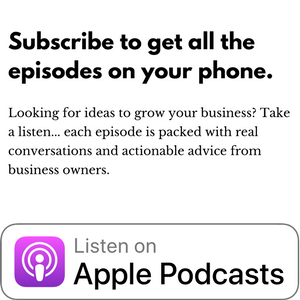 Join Spencer, Alli and John at Grandma’s house on their best behavior chatting about the challenges we all have with accountability about how to introduce it more into your business and help take it to the next level with the help of your fans and you mentors. You can also grab a copy of John Morgan’s book “Brand Against The Machine” on Amazon.